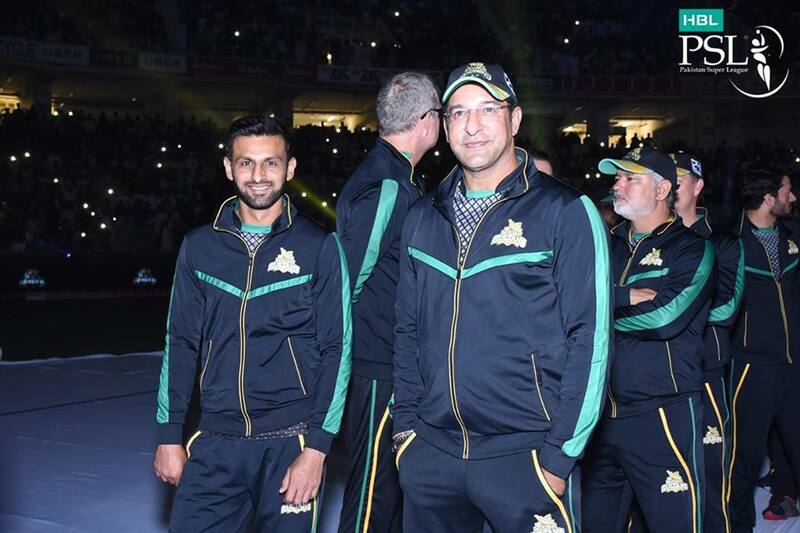 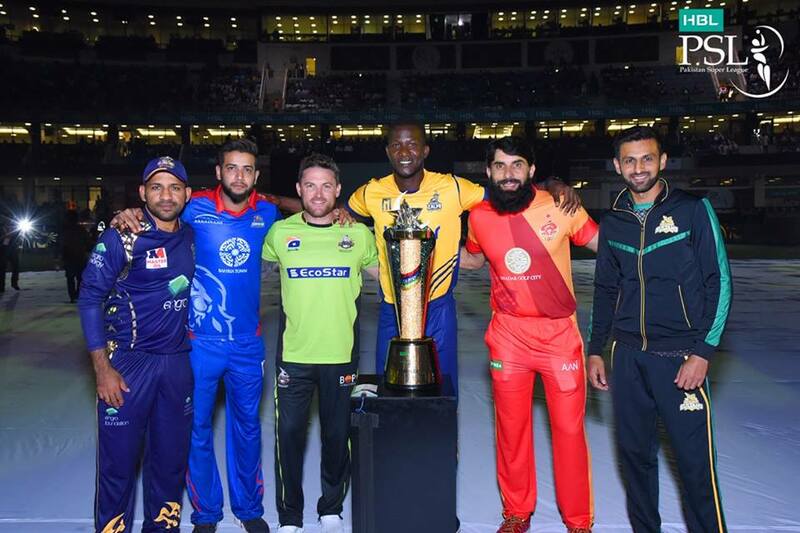 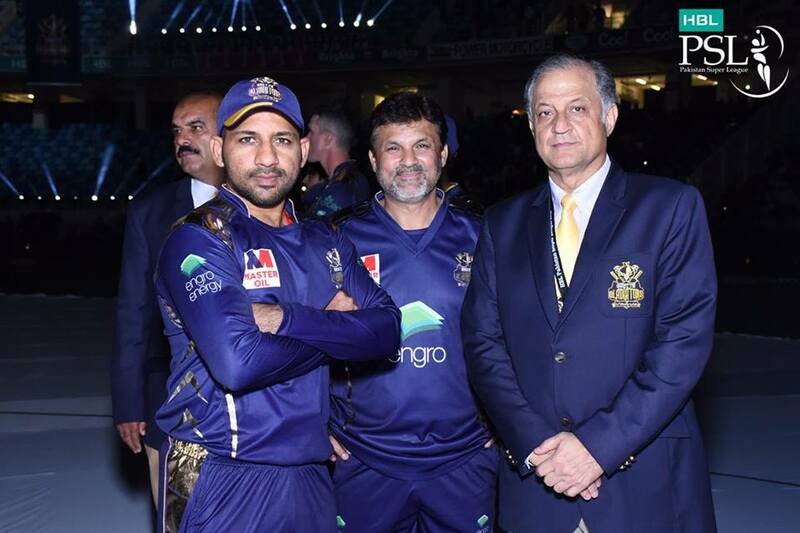 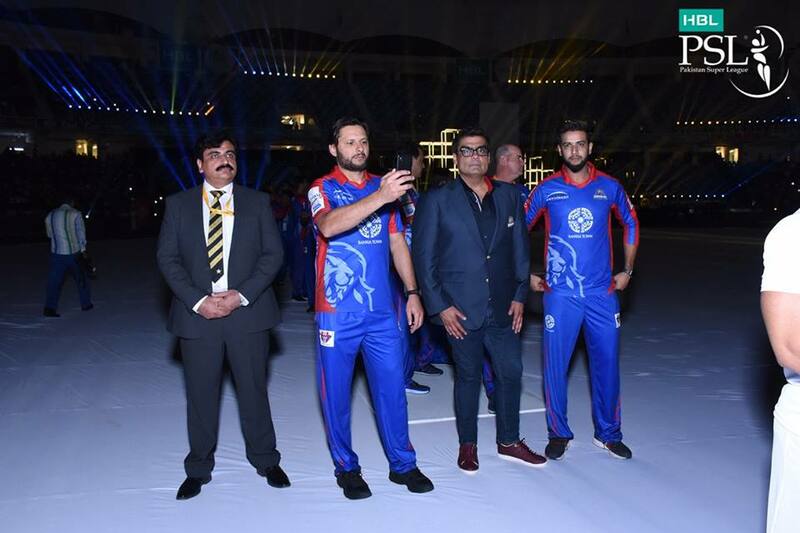 Opening Ceremony Of PSL 2018 At Dubai International Cricket Stadium at images is easily accessible here online. 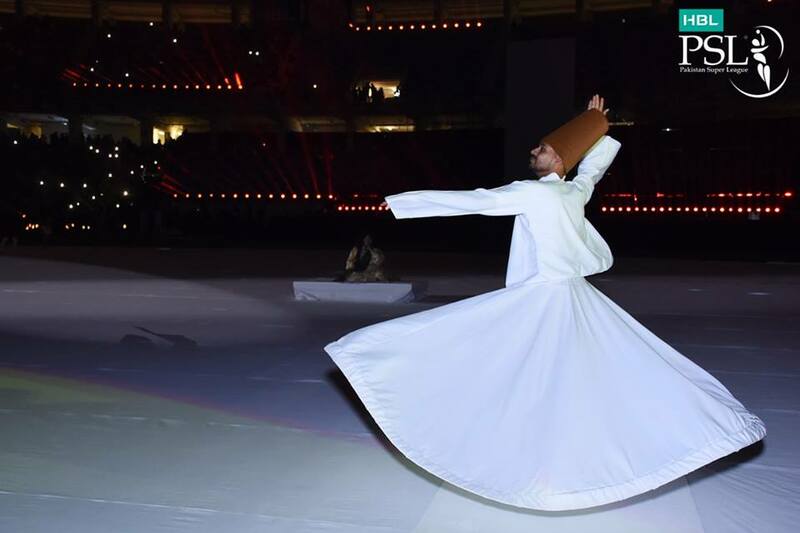 Interesting images captivates the observer keenly. 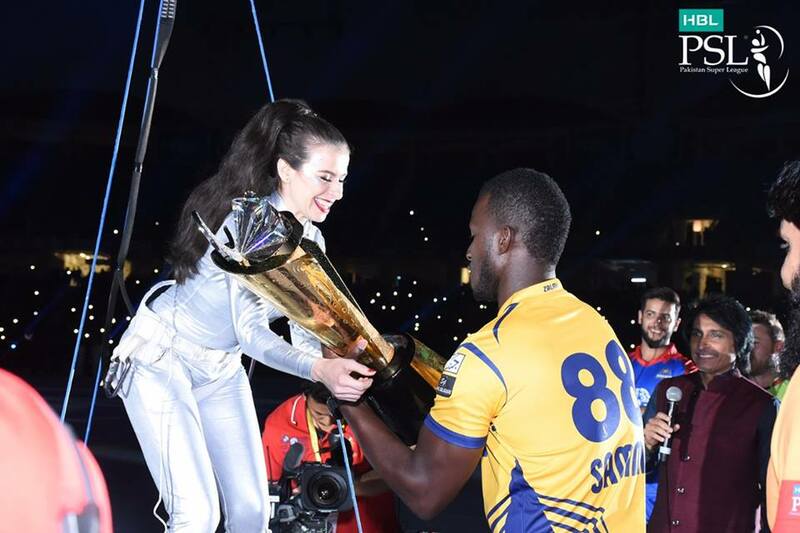 Find and share all latest pictures, photos with your friends and family on social media platforms. 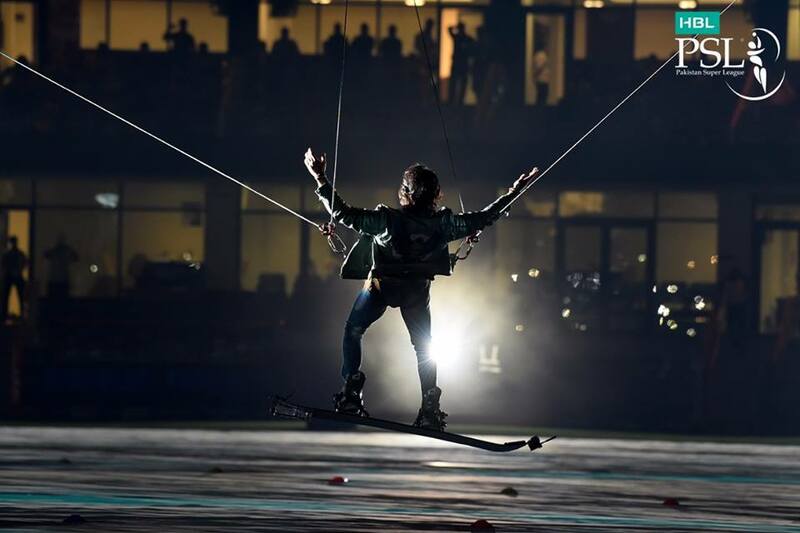 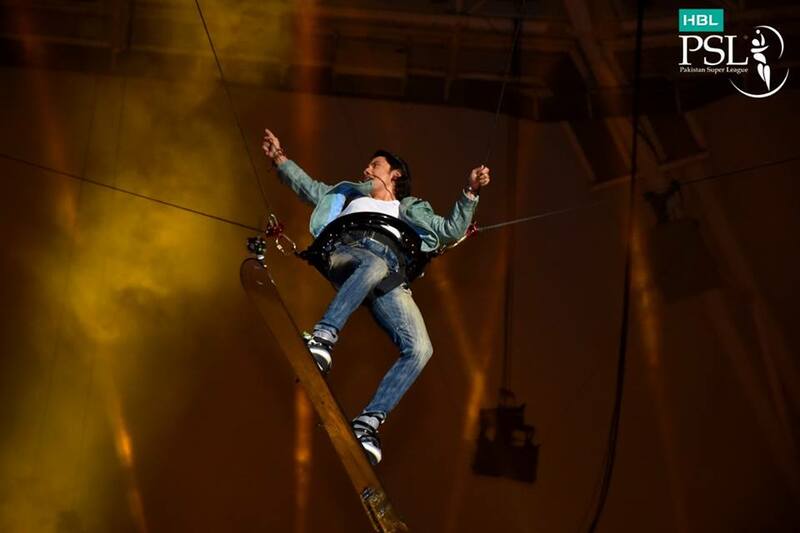 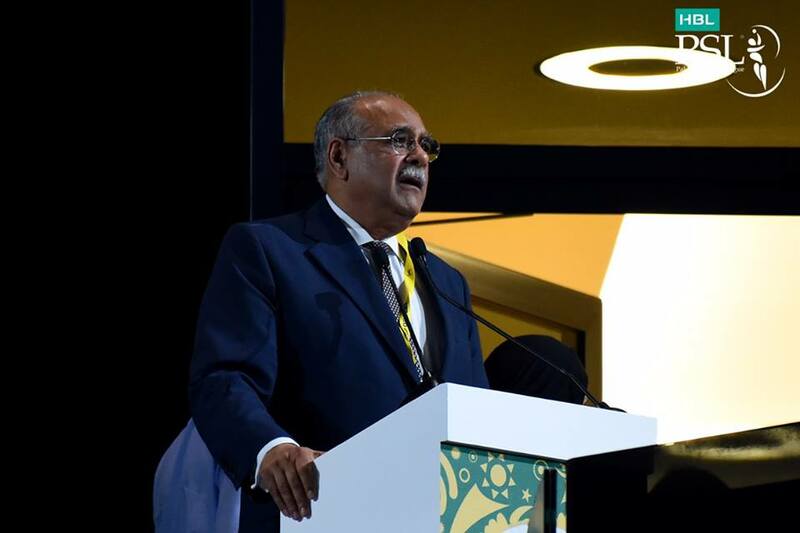 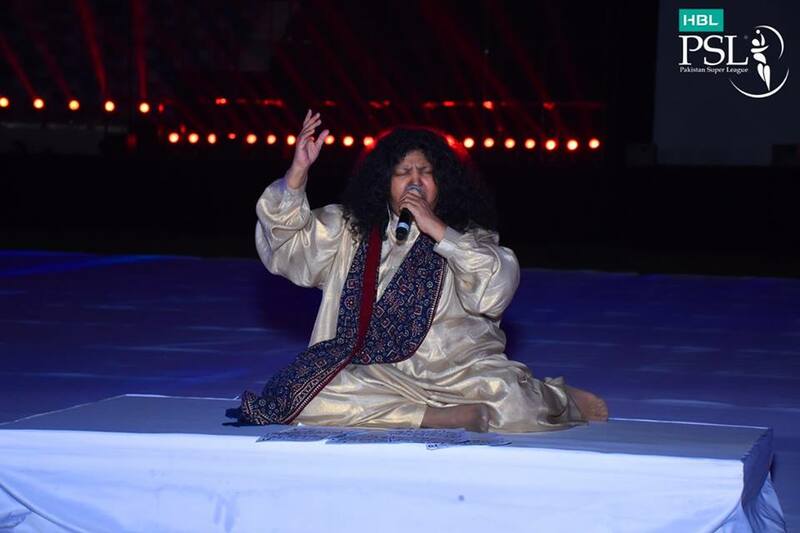 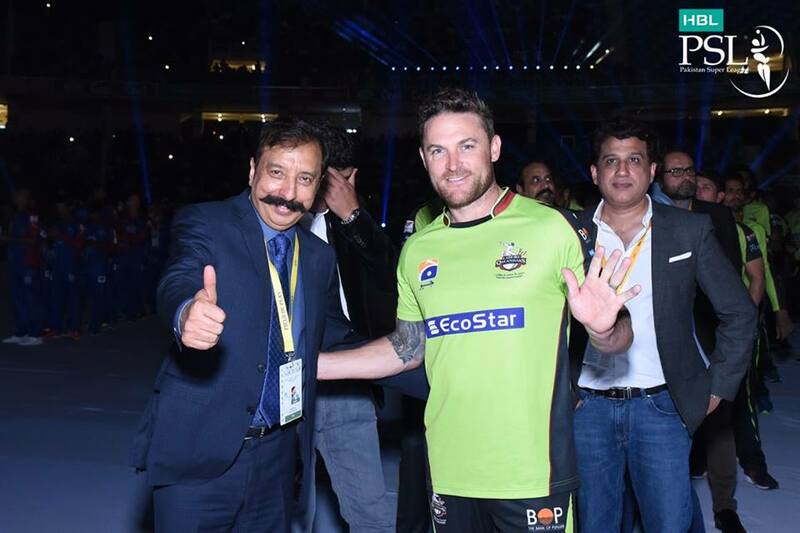 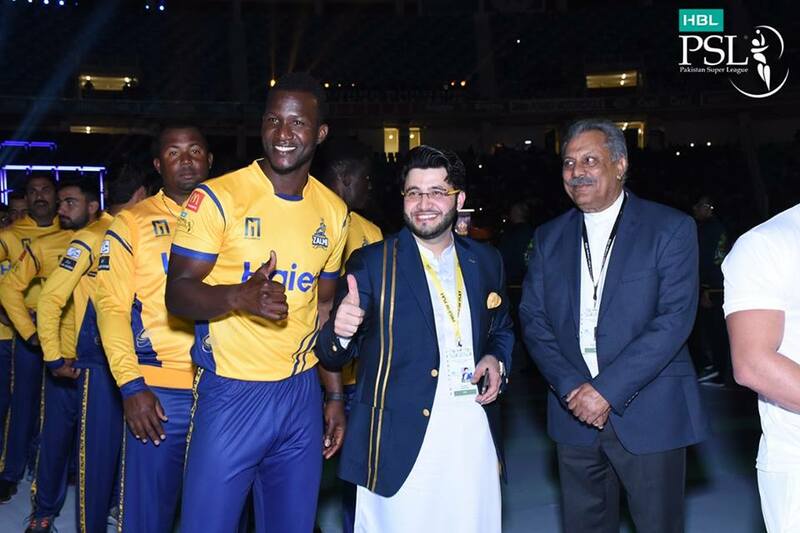 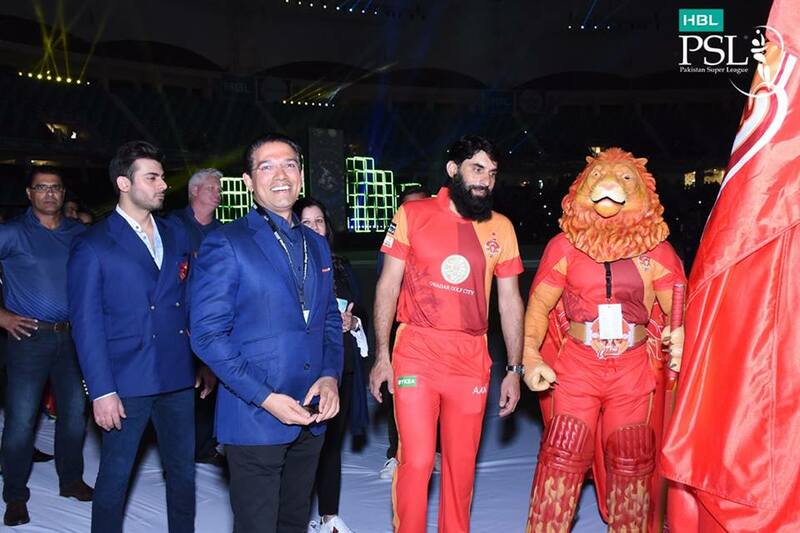 Opening Ceremony Of PSL 2018 At Dubai International Cricket Stadium at images has (2905 Views) () till 22 Feb 2018. 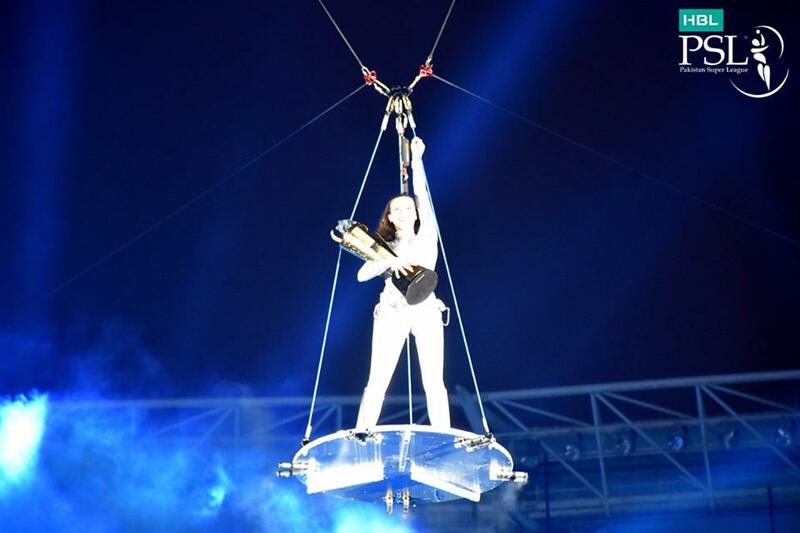 Posted By: Guest On 22 Feb 2018 2015.